The interests of the Orion Community are represented by an elected six member Library Board of Trustees. 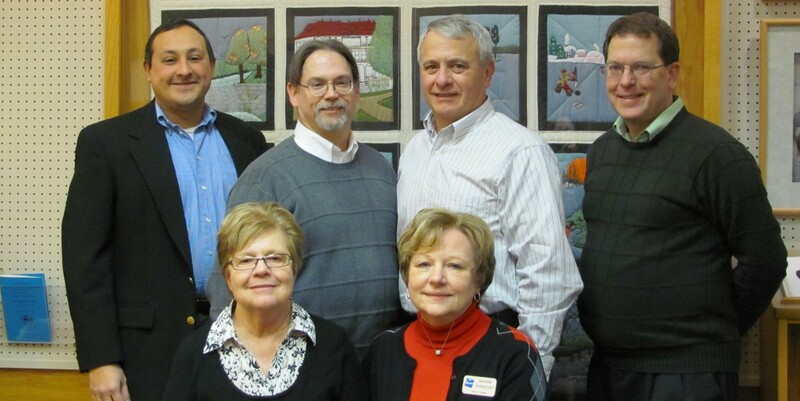 The Board governs the library and is responsible for its annual operations and upkeep. Board meetings are usually held on the third Thursday of each month in the library’s Conference Room. The public is welcome to attend. All meetings begin at 6:30 PM in the Library Conference Room.